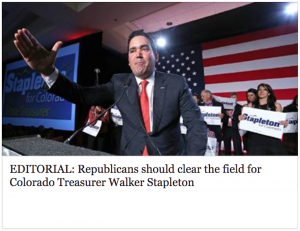 IN THEIR OWN WORDS: Colorado Republicans respond to being told to "clear the field for Stapleton"
On January 14, the Anschutz-owned Colorado Springs Gazette editorial board told Colorado Republicans to “clear the field“ for gubernatorial hopeful Walker Stapleton. 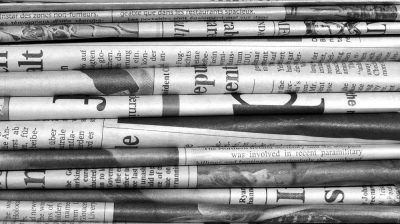 Fellow candidate Tom Tancredo, the primary target of the newspaper’s “step aside” directive, took to the airwaves two days later to reply directly. 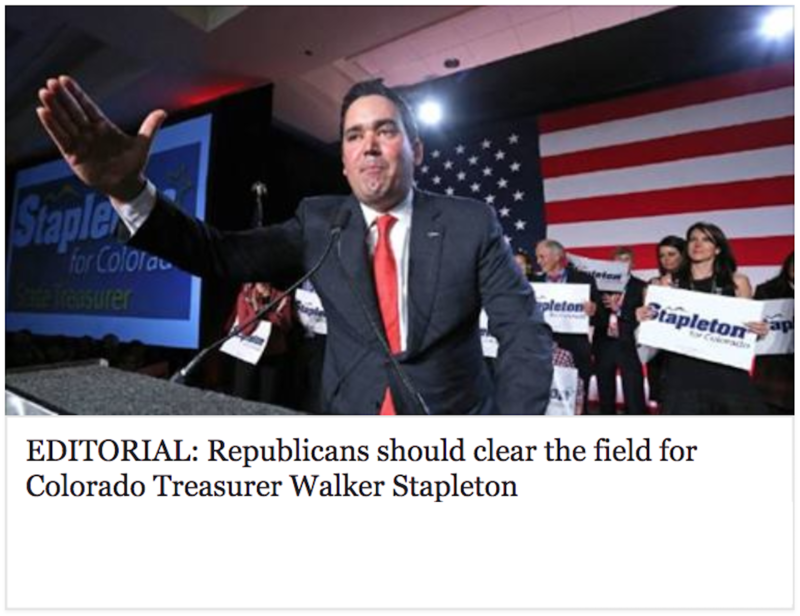 Meanwhile on Facebook, numerous other Colorado Republican officials and leaders responded to the Gazette’s opinion. On the whole, their reactions can be characterized as less than enthusiastic. 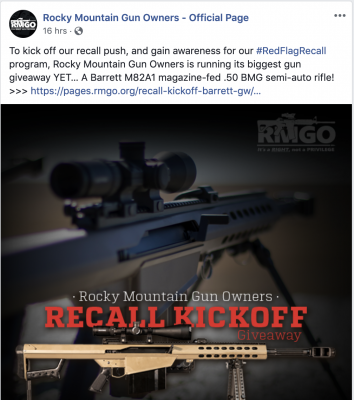 Here they are in their own words. 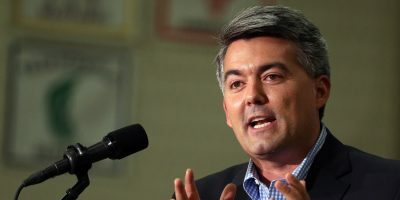 If any candidate is that good, they can clear the field themselves. This topic contains 0 replies, has 1 voice, and was last updated by Erik Maulbetsch 1 year, 2 months ago.